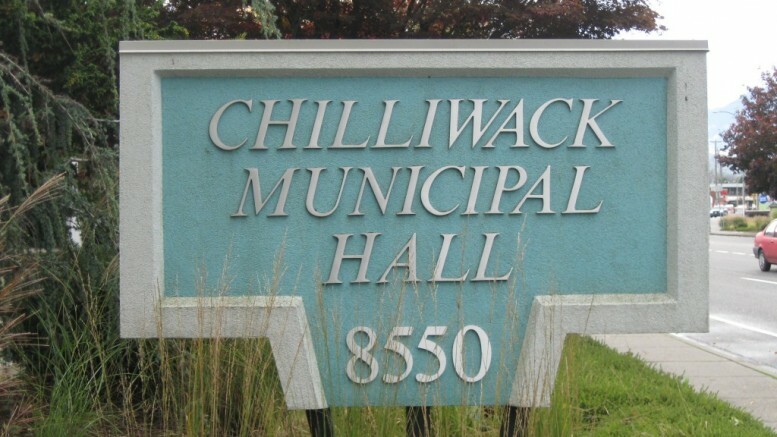 Chilliwack – Chilliwack City Council didn’t have anything epic on their August 15 agenda, but plenty of items worth noting. 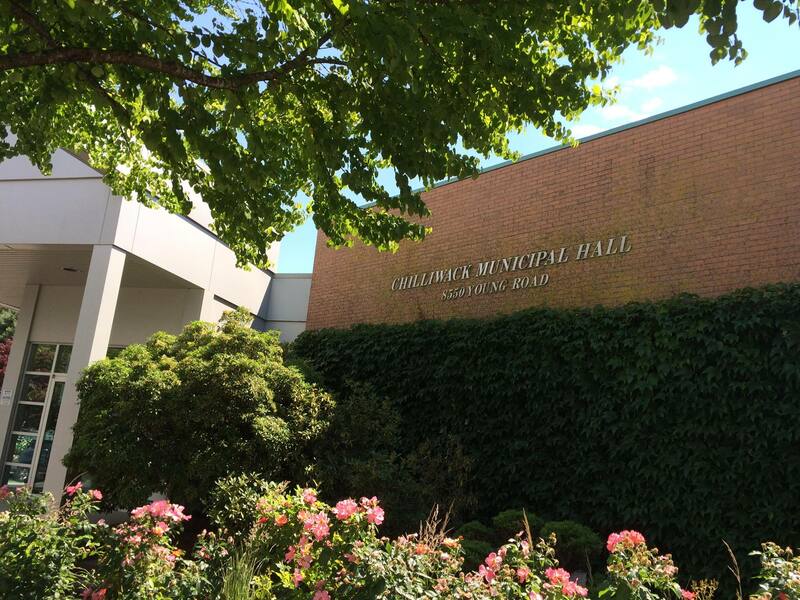 All regular Council meetings are live streamed on the day they are scheduled. Council accepted a Request for Proposal from Gerry Enns Construction for the McGillvary Pump Station Upgrade, that bid was $4.5M. Council approved the request from Abbotsford Community Services for the closure and use of Elkview Road for the Yardwaste Downhill Memorial Longboard Race. there had been residents concerns about practice runs down Elkview Road and safety concerns. Mayor Sharon Gaetz wanted to impose a condition on the organizers a caveat that anyone caught practicing for the event on the course before the event day should be disqualified because technically, the City doesn’t allow longboarding along that street. Councilor Jason Lum opposed it and Council agreed that should not be part of the decision to give the race the green light. All riders will be required to sign a liability waiver (by their parent/guardian if under the age of 19 years old). The event is Saturday August 26 from 7 AM to 5PM and road closures and restrictions will be in effect. Concerns were raised about two properties, 45063 and 45083 South Sumas Road, to be moved from Agriculture and Agriculture LowLand to Low Density Residential and One Family Residential zoning. Those files have been referred back to the City’s Agriculture Committee. The properties are exempt from the provincial ALR regulations of 1972. The Chilliwack Alano Club made a presentation, previewing their 35th Anniversary at the club on Saturday August 19 from 7 AM to 830PM. All events are open to the public including a free public pancake breakfast, a bouncy castle for the kids, and plenty of information on the club which is described as a clean and sober oasis. For a complete look at the agenda, click here. 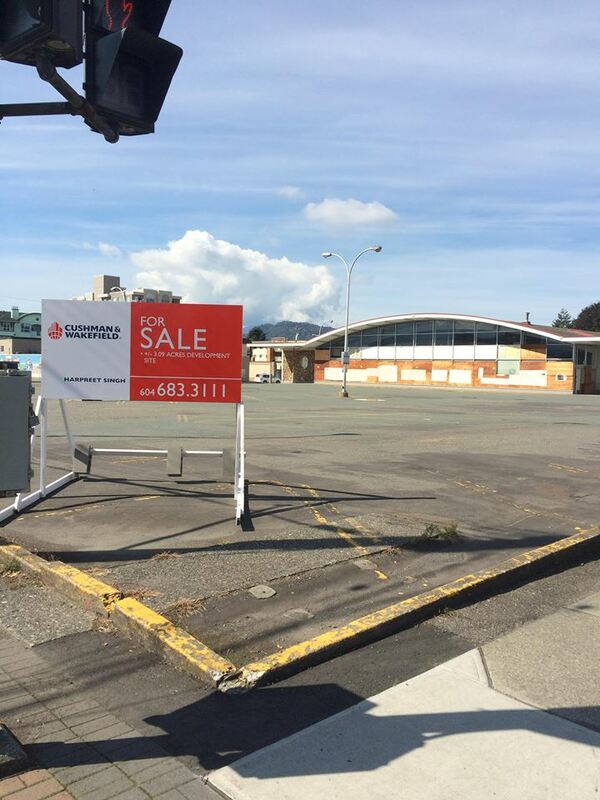 Wanna Buy A Used Safeway? 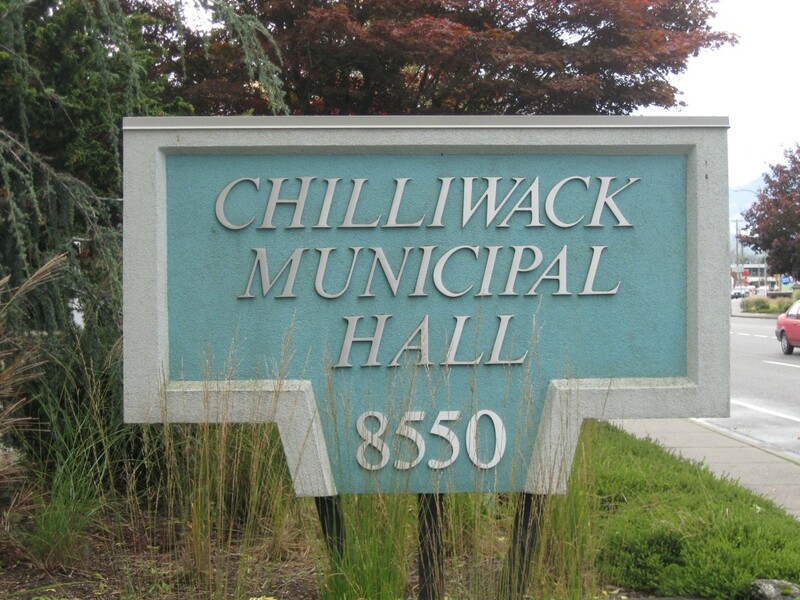 Be the first to comment on "Chilliwack Council Wrap – From Skateboards To ALR, To The Alano Club To A Change In Viewing Council Proceedings"